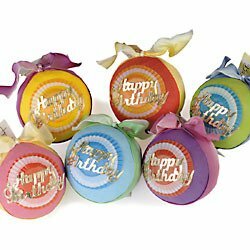 Colorful bami balls are super fun to unroll and play with all the surprises inside. Plus they're locally made and we love supporting local businesses! 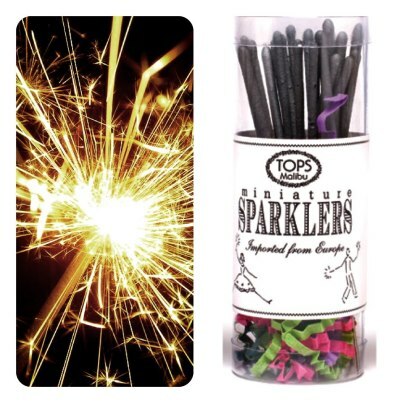 Sparklers really sparkle :)! We have three different sizes. And what's a party without a tiara? 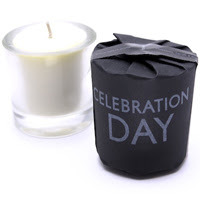 So come visit and we'll help you celebrate. All images (except very top which came from our holiday party) courtesy our vendors.